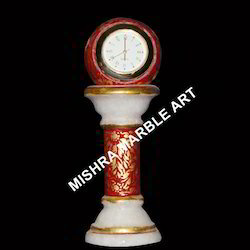 Pioneers in the industry, we offer marble bird, marble clock, marble lantern, santoshi mata in white marble statue and swami vivekananda statue 1 from India. 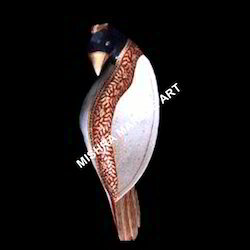 We are engaged in offering a qualitative range of marble bird to our clients at industry leading prices. Our organization has a team of experienced sculptors and artisans who use the best of hand tools and polishing machines. We also provide our range in vivid colors along with elaborate details on these marble artifacts. Our range is ideal for gifting purposes. With the help of our experts, we offer a qualitative range of laltain height to our clients. These are made of exquisite white marbles and meet industry standards. We offer our range in different sizes, designs and colors, which can be customized as per the requirement of our clients. Moreover, our exerts help us in providing our range at reasonable prices. 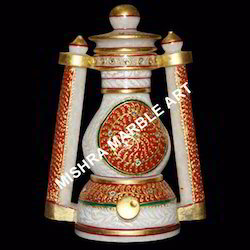 Our clients can avail a wide range of santoshi mata in white marble staute. these statutes are carved out of stark white marble stones by our artisans and craftsmen. Our range of statue is colored and enhance its beauty. 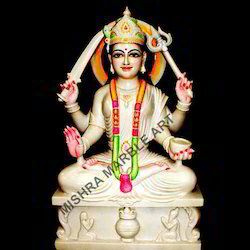 In this statue, Goddess santoshi is sitting ideal and acknowledged for the durability and accuracy. Looking for Marble Statue ?